Home » Public Relations » News » About "A Test"
An expert meeting of the Serbian Medical Society’s Section for Physical Medicine and Rehabilitation and Clinic for Physical Medicine and Rehabilitation operating within the framework of the Military Medical Academy was held at the MMA. Lectures delivered on that occasion were dedicated to “A Test” intended for recovery estimation and monitoring of orthopedic and trauma patients after performed surgical treatment. This unique clinical test is the work of Assistant Dr. Aleksandra Vukomanovic from Military Medical Academy and it is aimed at estimation of activities which patient needs to deal with during the first few days after surgical procedure. It represents the part of everyday clinical rehabilitation practice at the Military Medical Academy in the last ten years. The “A test” has been defined as reliable and diagnostically precise based on results achieved so far, and it has been pointed out its wide application in all medical specialties involved in the rehabilitation process. 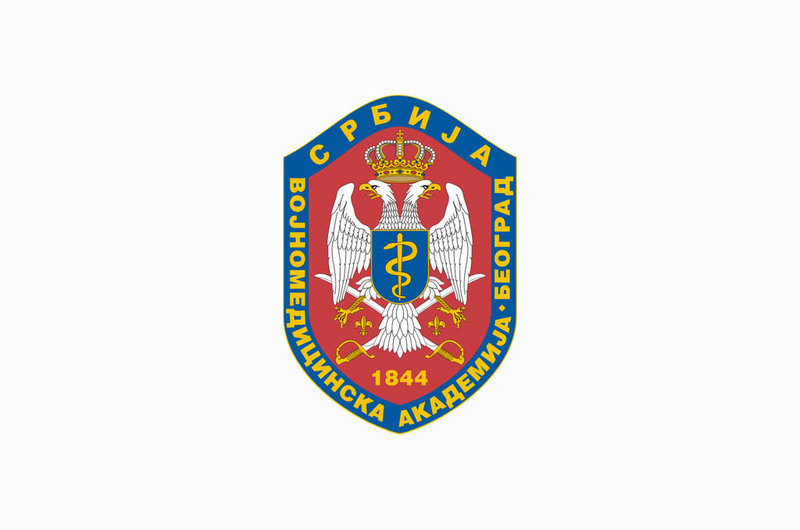 After the expert part of the meeting the Head of the MMA Clinic for Physical Medicine and Rehabilitation Colonel Prof. Dr. Aleksandar Djurovic received the letter of thanks by the Serbian Medical Society for significant contribution to publishing activity promoting physical medicine in our country.